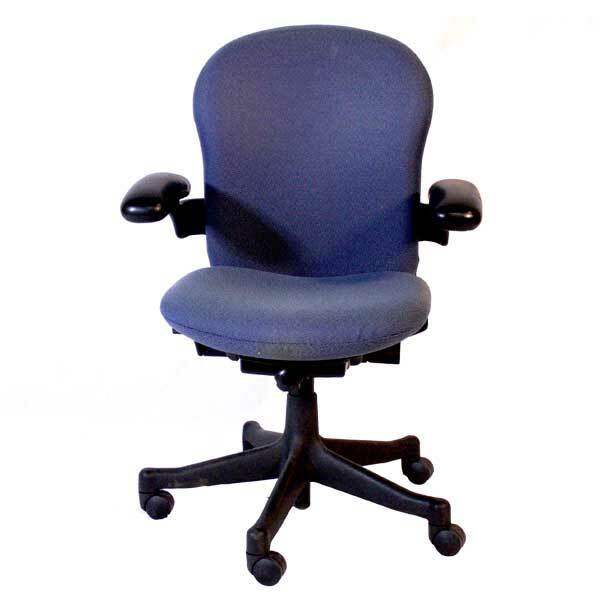 Are you in search for a used blue task chair? You’re in luck! New inventory of Herman Miller blue task chairs just in! 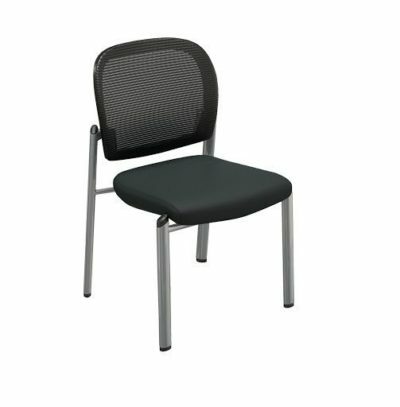 Find deals on our reconditioned task chair inventory at our warehouse of used office task chairs Orlando. 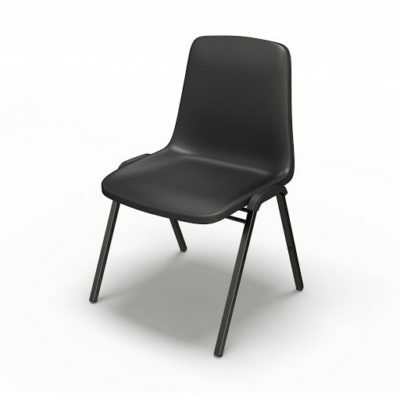 Florida businesses save tons of money buying task chairs at Office Liquidation Orlando. This is a mid back Herman Miller task chair that has blue upholstery and a black base. For comfort it has a padded back, seat and arm rests. 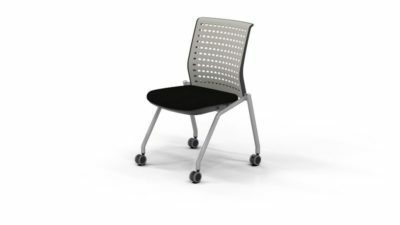 Buy new to you Blue Herman Miller task chair from Office Liquidation Orlando Florida.